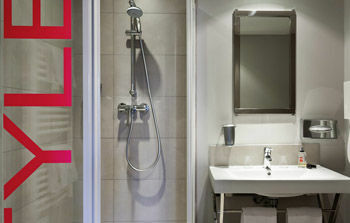 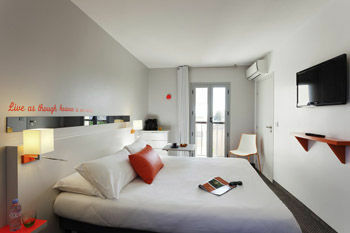 Hotel Ibis Styles Juan-les-Pins features 39 bedrooms and one panoramic suite. 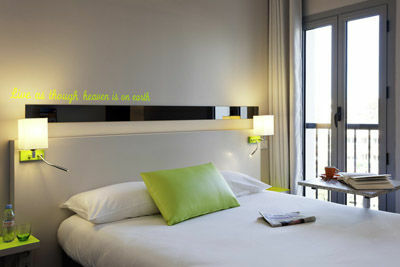 Our hotel offers an "all-inclusive" package which covers night and self-service breakfast buffet. It is equipped with contemporary and design furniture as well as amenities such as flat screen TV, fitness centre and playroom. 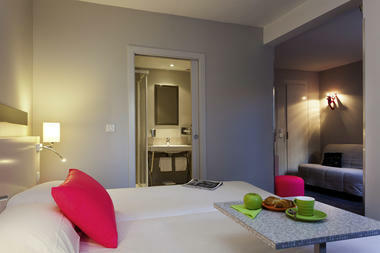 It is conveniently situated just steps away from the sea and city centre of Juan-les-Pins.